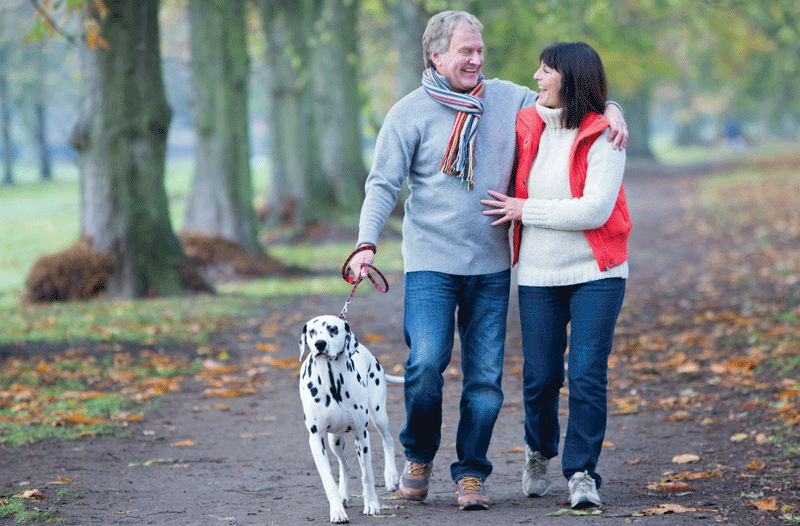 Whether you have begun exploring treatment options or have already decided to undergo hip or knee surgery, this information will help you understand the benefits and limitations of a total hip/knee replacement. Your decision to have your hip or knee replaced by one of our expert surgeons provides you with a unique opportunity to partner with your doctor and the other healthcare professionals who will be part of your successful surgical recovery. At Johnson Memorial Health, our doctors and staff are trained to address your individual needs. And our multi-disciplinary team will help guide you, through preoperative preparation and education, coordination of hospital care and post-operative rehabilitation. Recovery from a joint replacement surgery can be made easier and more comfortable by being prepared before your surgery. 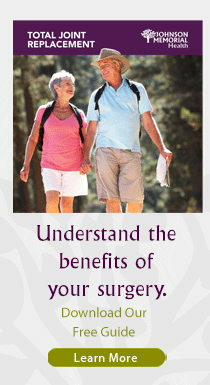 This booklet will help you prepare for that surgery and your successful recovery. We look forward to partnering with you and thank you for choosing Johnson Memorial Hospital.